Let me empower you to be your child’s favorite teacher! 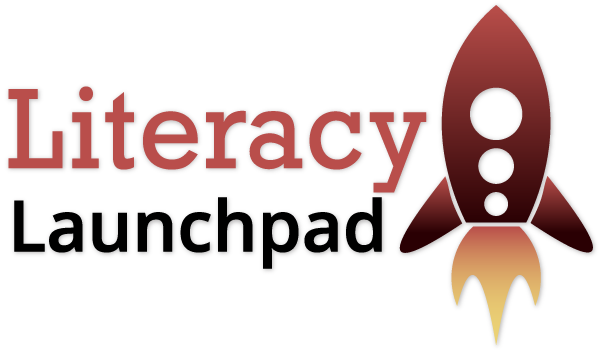 With Literacy Launchpad, we can show you exactly what to do to move your reader forward! Have your child take the FREE Literacy Launchpad Spelling Assessment to find your their next steps on the path to becoming a better reader! Yes, I want my child to take the free Literacy Launchpad spelling assessment! We value your privacy and will not give your information to anyone.